Fixed Asset Management for Intacct! Increase visibility into fixed assets while decreasing time spent managing fixed assets. AssetEdge supports all Intacct company structures, currencies, depreciation methods, and conventions. AssetEdge will work with your Intacct instance regardless of your configuration. Because AssetEdge lives entirely within the Intacct Platform you can rest easy knowing that your data is protected with the highest standards! For a quick overview- watch the 90 second promo video. For a more in depth look into the application watch the 10 minute video tour. Are you ready to enjoy AssetEdge? AssetEdge packs a lot of functionality in a small price tag. As new features are added, one thing that does not change is the price. 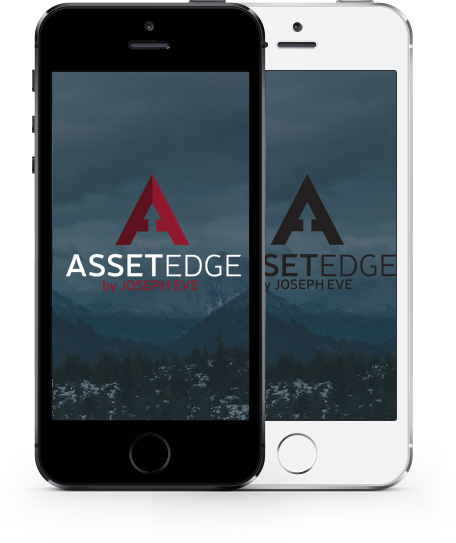 AssetEdge handles your complex depreciation and asset tracking needs but is surprisingly simple to use. AssetEdge includes features like construction in progress, physical location history, and maintenance tracking at an affordable price. Asset Edge supports all Intacct company structures and foreign currency situations. Multi-entity shared or distributed with locations around the world? No problem! AssetEdge comes standard with many powerful reports, charts and graphs. If you find yourself needing more, don’t worry – you can leverage the Intacct custom report writer — all of the AssetEdge data is available in Intacct. The lowest priced highest value fixed asset solution for Intacct.